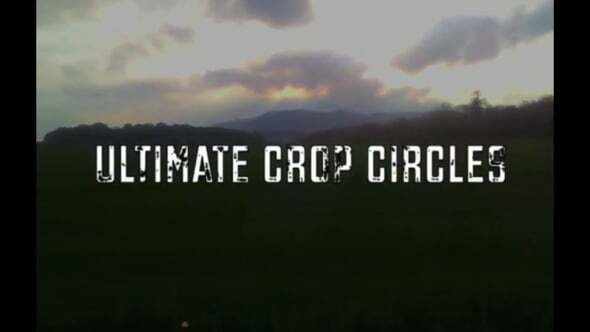 Ever Wondered What It Was Like Inside a Crop Circle? Ever Wanted To Be In One? Crop Circle Season Has Arrived. Fiona Johnson Was Deep Within The Crop Circle Community From Very Early On. She Will Tell You Her Incredible Story, Guiding You Around New Crop Circles And Linking Them To Major Crop Circles In The Past. You Will Not Hear These Stories Anywhere Else. You Will Be Shocked And Illuminated With What She Tells You. Join Peter Ferris and Fiona Johnson in this fantastic adventure.